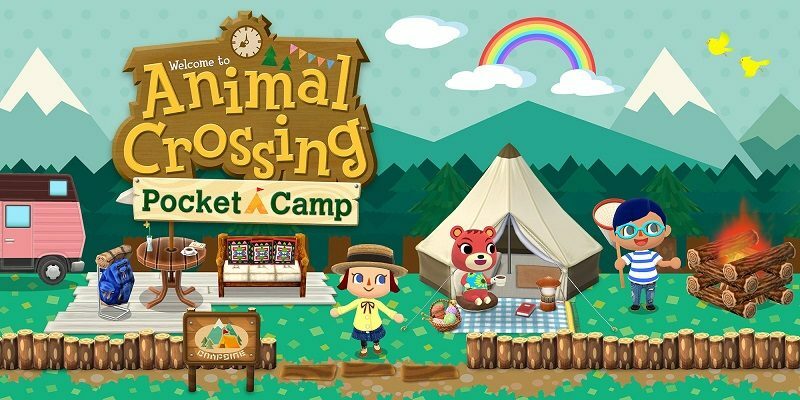 As announced a few weeks ago, the 10th Fishing Tourney is now live in Animal Crossing: Pocket Camp! 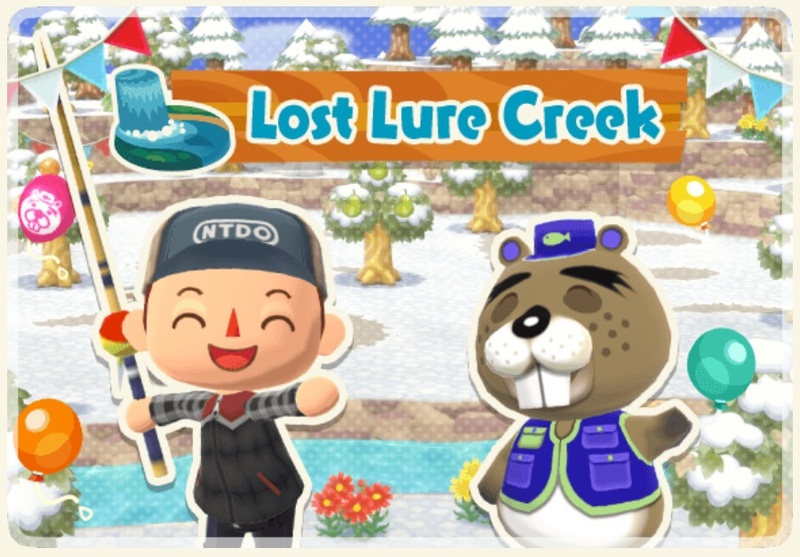 It takes place in SLost Lure Creek this time around, but the goal is still to catch as many tourney fish as you can, before bringing them to Chip in order to earn in-game trophies and prizes (including snowballs) based on the number and size of the fish. 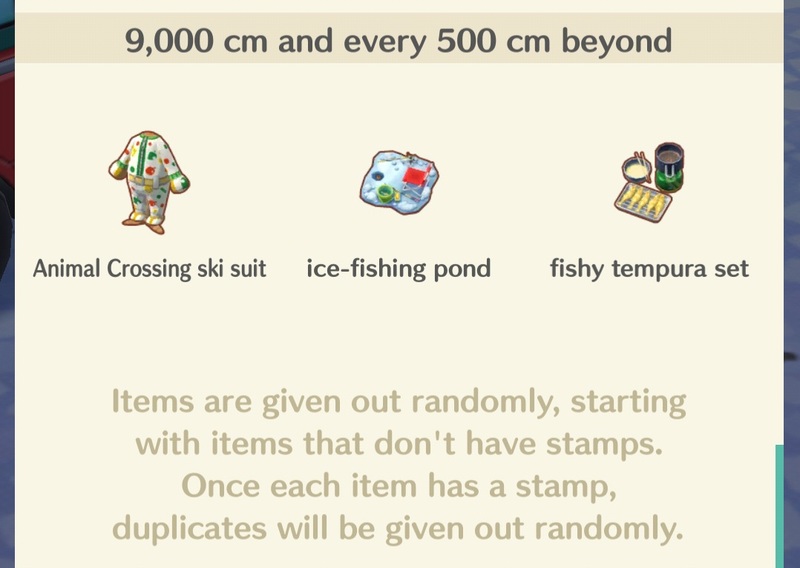 This 10th Fishing Tourney event runs from January 22nd to January 29th. 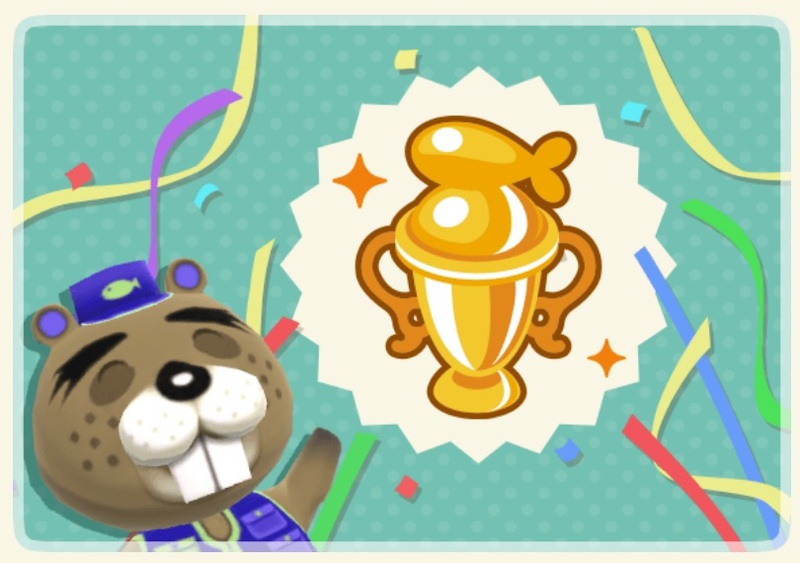 If you earn a trophy during the event, you can pick it up between January 29th to January 30th from your mailbox (you will get to see the tophy-award scene then. NB: the trophy pick-up period now lasts only 24h). You can pick up your trophy from your mailbox after the tourney has ended, but then there will be no award scene. 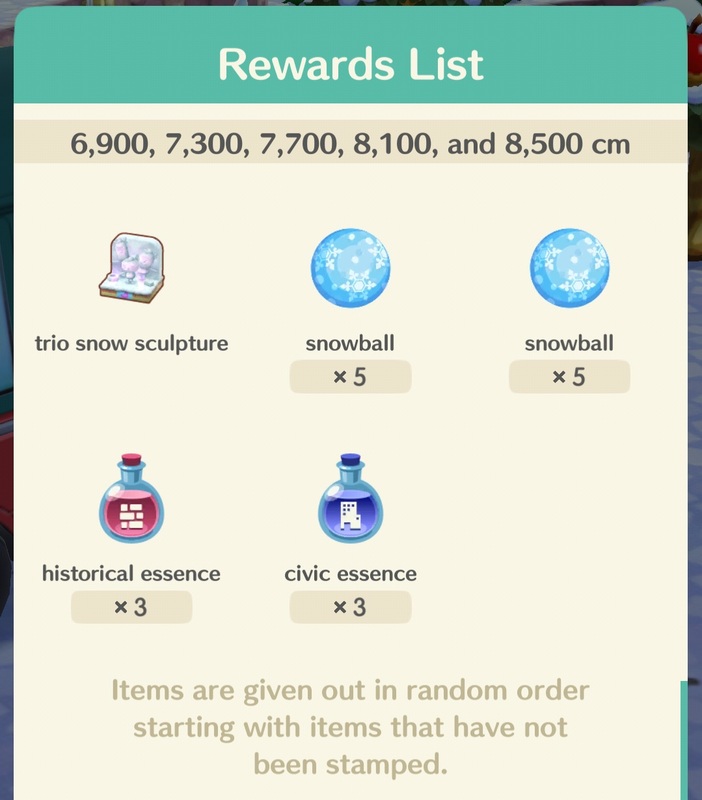 This event is part of the Chilly Jamboree Seasonal Event. 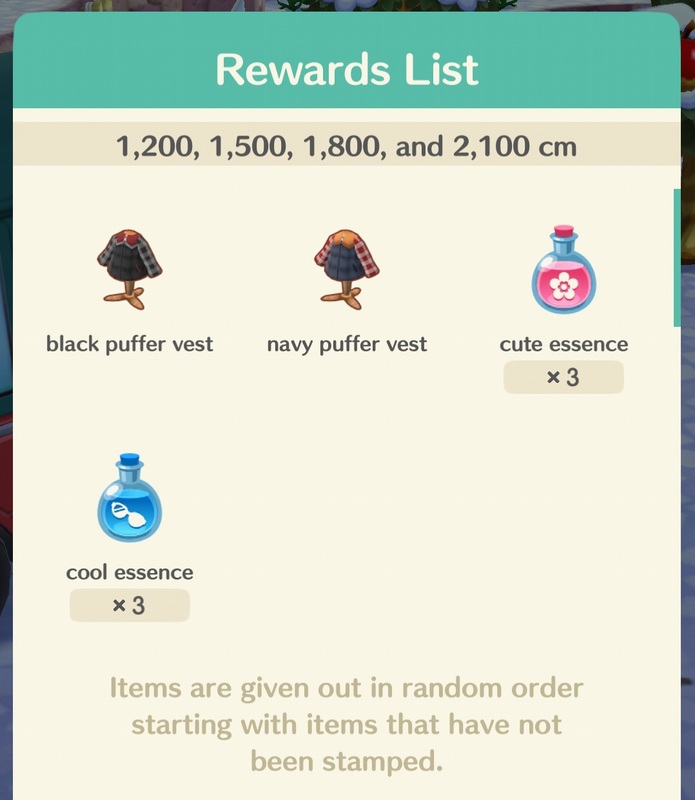 As mentioned above, the goal of this event is to catch as many little fishies as you can. But there’s a “catch”: only tourney fish will count, and those are only found in Saltwater Shores. 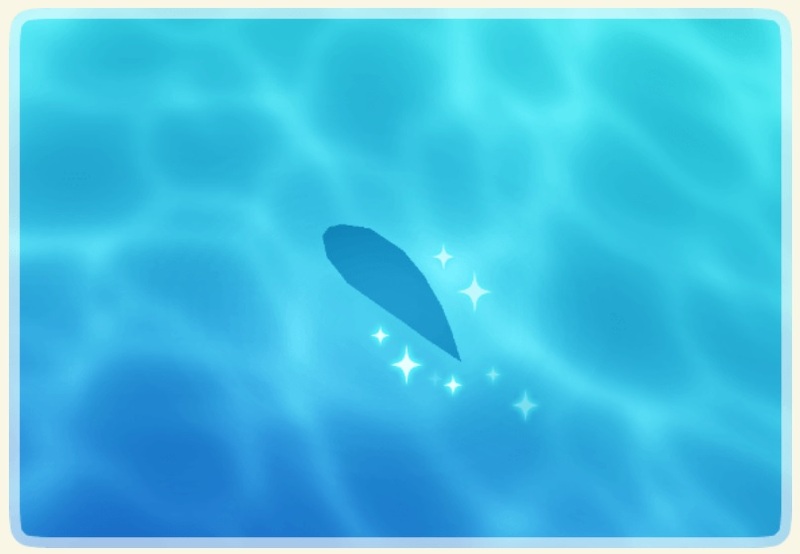 Fortunately, those are pretty easy to spot: they have a sparkling shadow in the water. 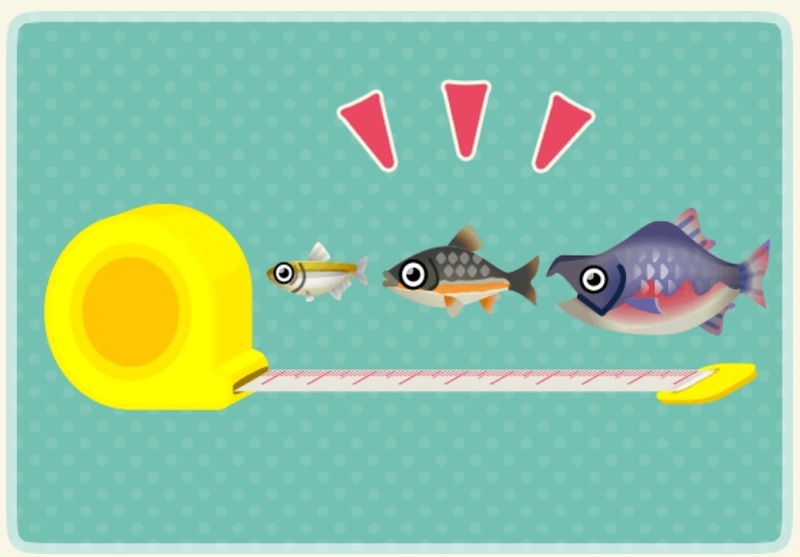 Using those fish, you can complete tasks, and then earn various rewards. The fish respawn every 3 hours, and there’s nothing you can do to make them respawn faster (no, using the Golden Fishing Rod doesn’t do anything). You can catch them up to 7 times per spawn. Once you’ve caught some fish, you can bring them to Chip, who will measure them for you. 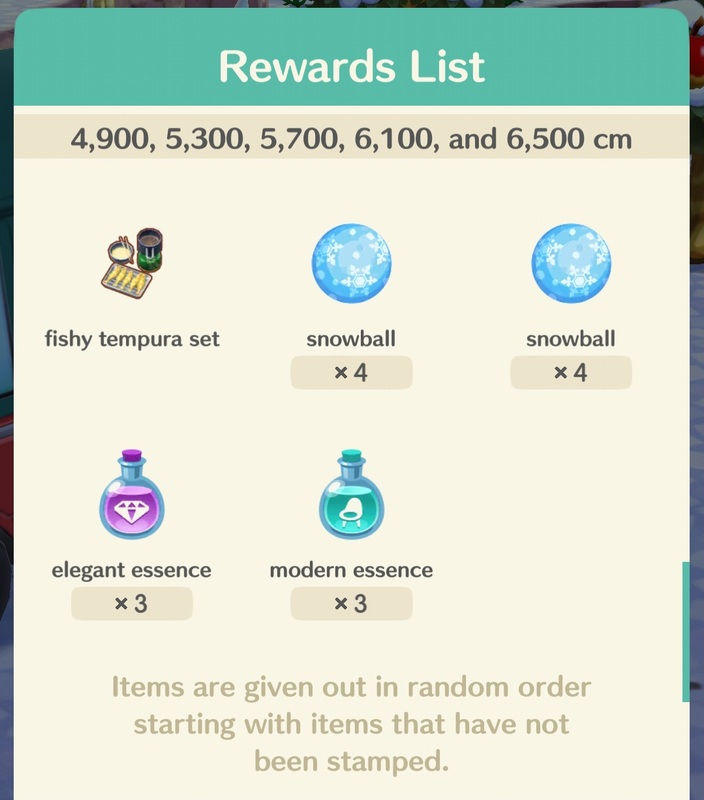 If you reach a total-size goal (ie: total size of all the fish caught during the event), then you will be able to earn some sweet rewards. You also get a special conversation with Chip if you reach the gold rank for your trophy! 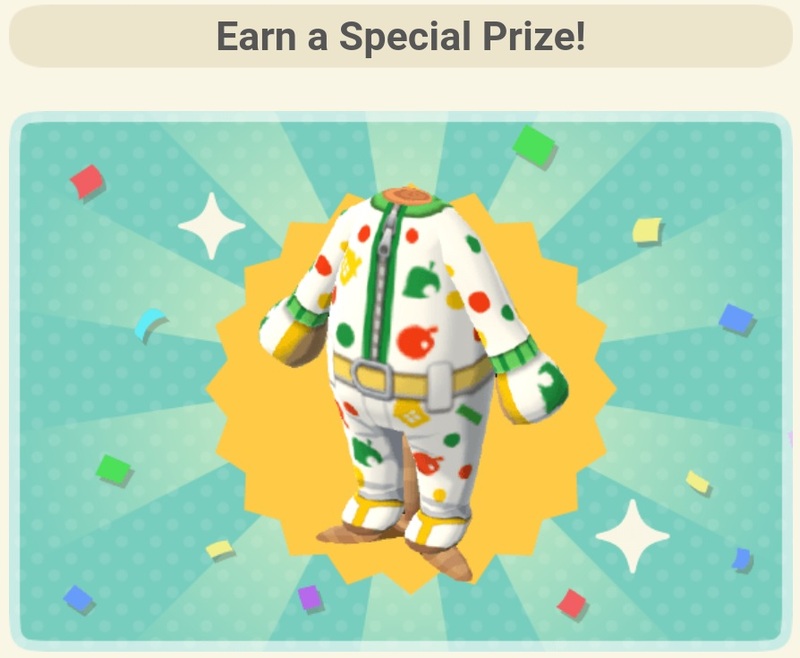 And if you keep catching fish after that, you can get a special reward: the Animal Crossing ski suit! There’s also various Chip Challenges for you to tackle, and completing those will allow you to get some more sweet rewards! 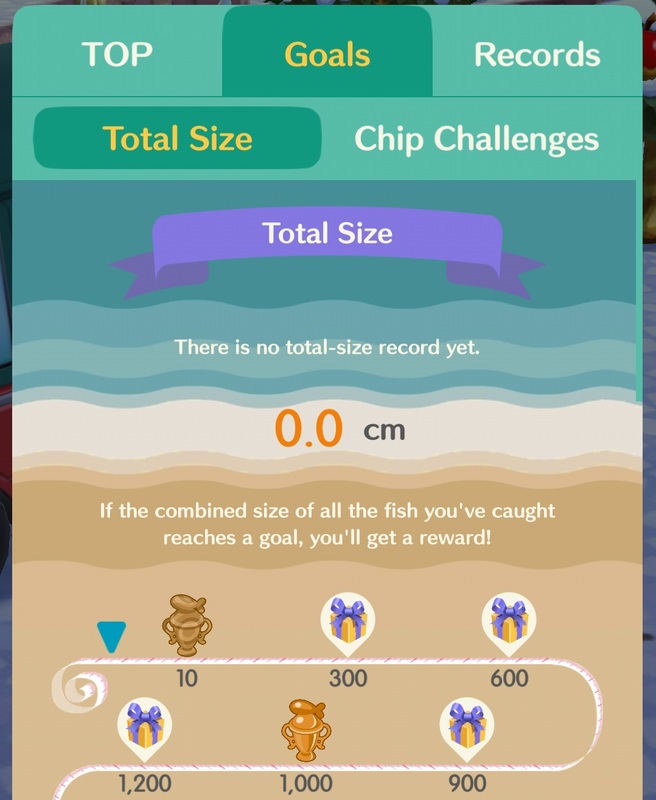 To claim them, simply press the Claim button next to them in the Chip Challenges list (available from the fishing tourney menu, that you can find by talking to Chip). 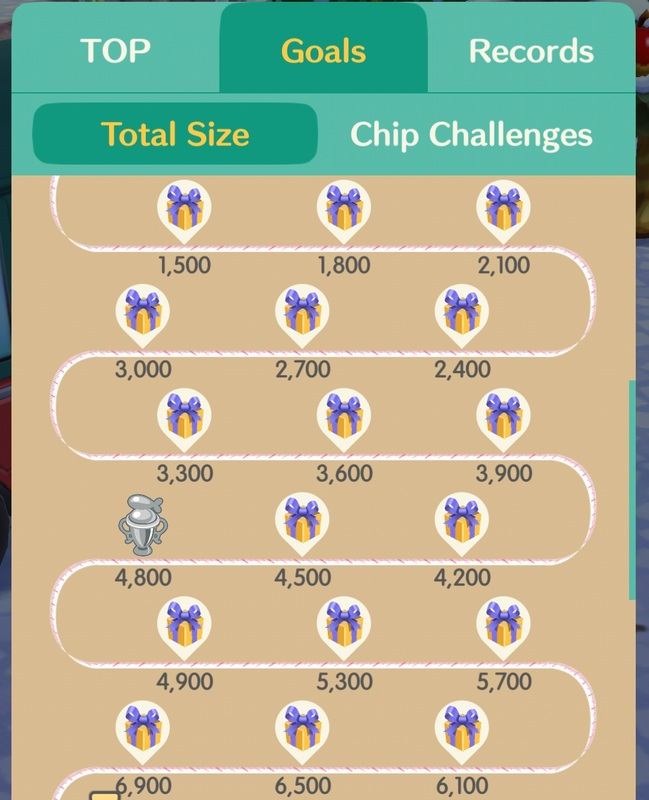 Make sure to check out the Events and Content Updates page for more details about the Chip Challenges! 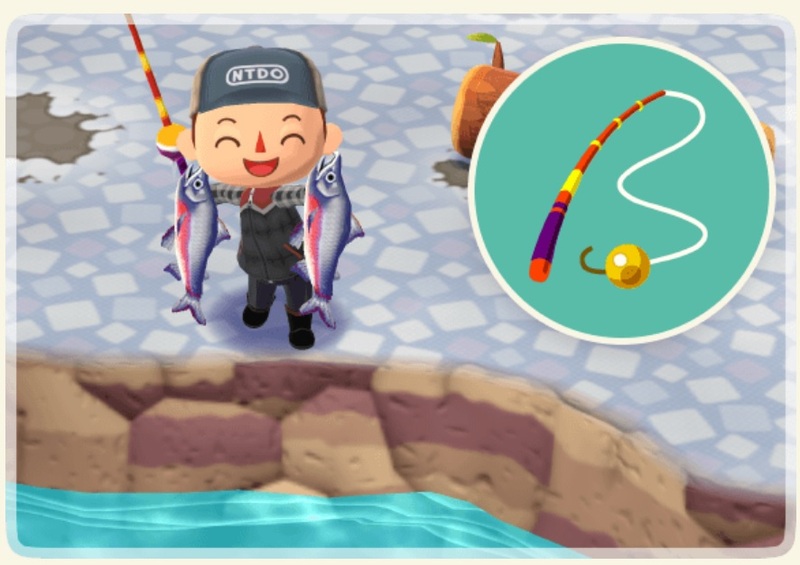 By the way, you can sometimes catch not one, but two tourney fish with the regular fishing rod (regular fish is still one at a time). 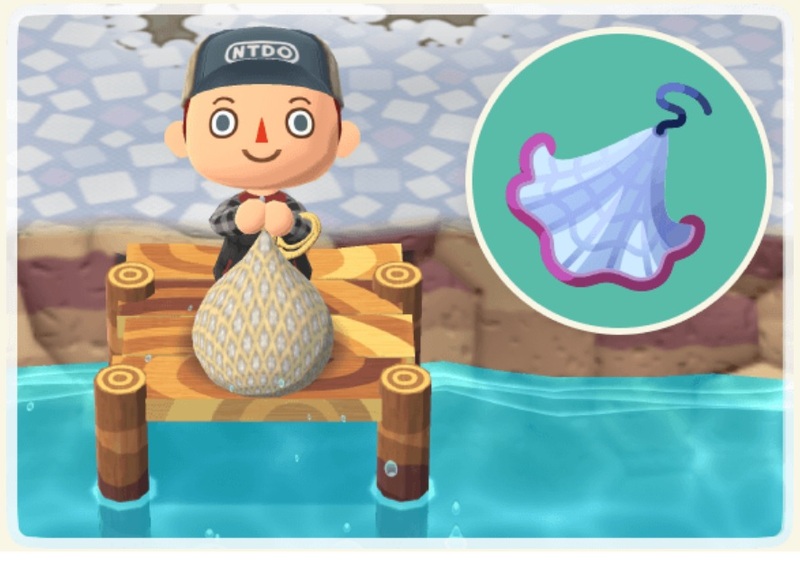 But if you go talk to Chip, and are willing to part with a few Leaf Tickets, you can rent the gold rod: this allows you to catch 2 tourney fish at once every time, but only if there’s some available in the area (again, this does not work for regular fish). 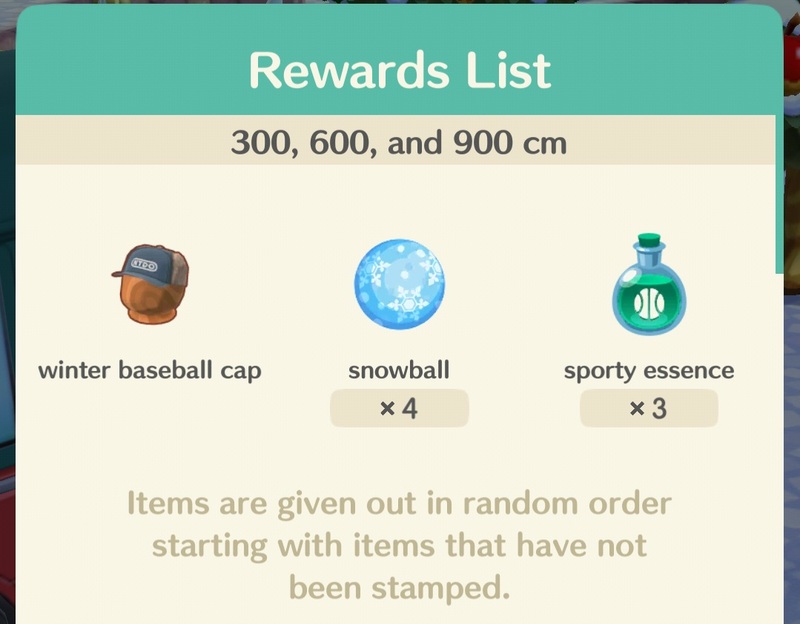 You can rent it until the very end of the tourney, but you first need to catch a tourney fish by yourself. 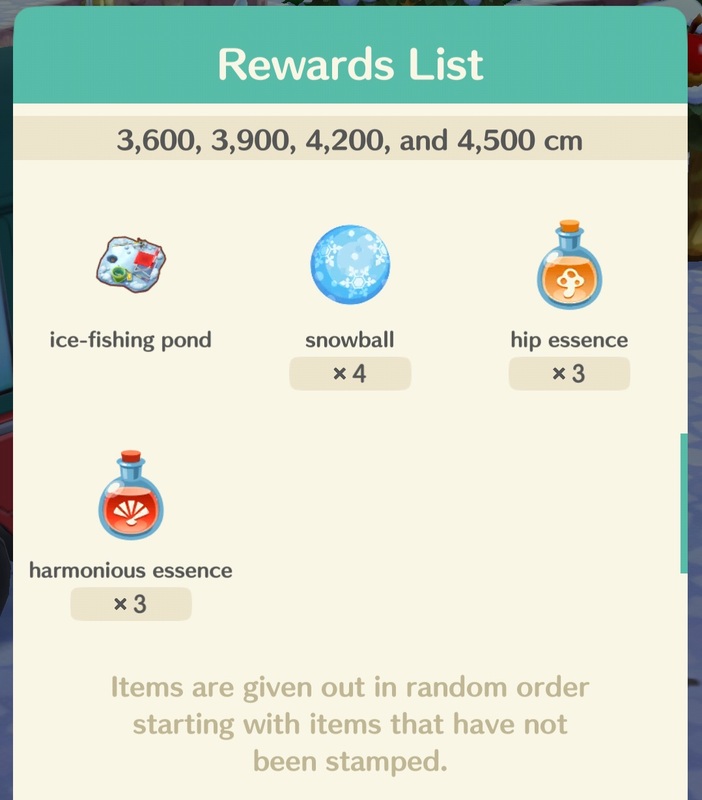 Of course, after the event has ended, you get your regular fishing rod back. 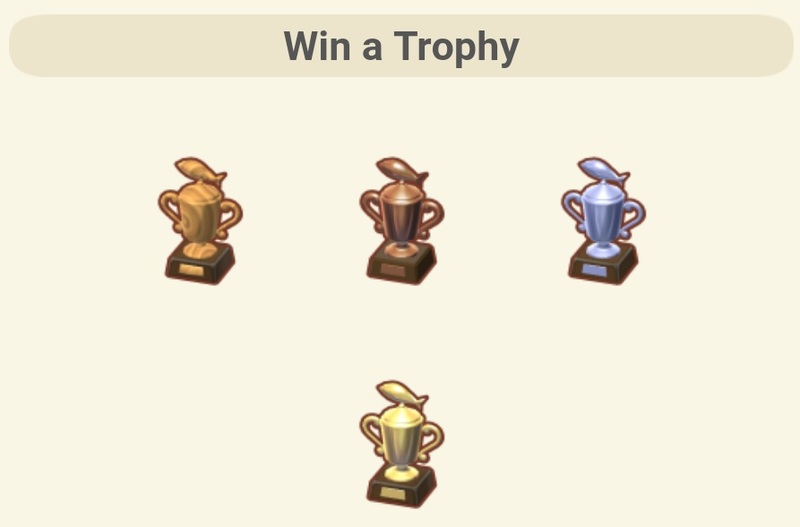 Once the fishing tourney is over, all players will get a trophy as long as they have turned in at least one tourney fish. 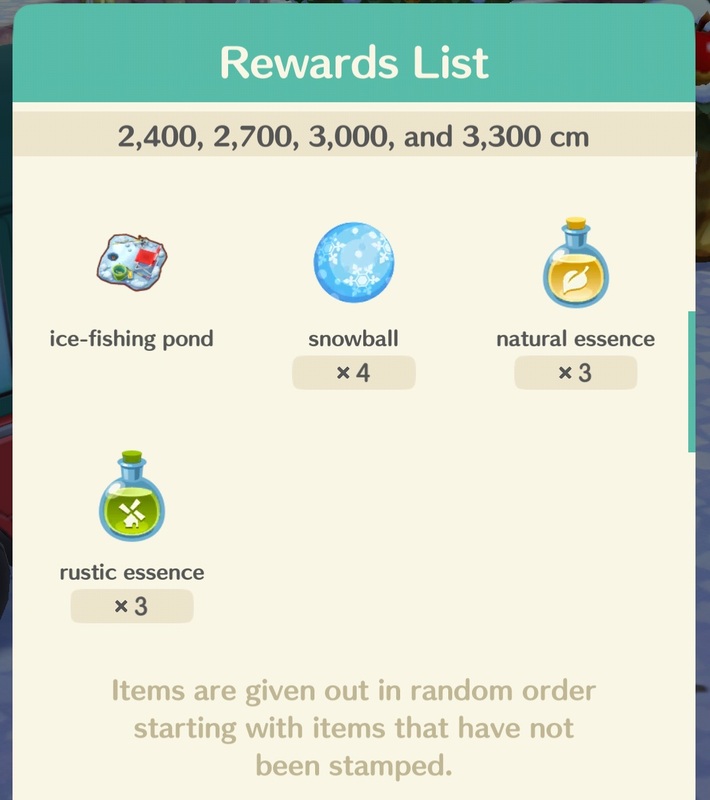 The size of the trophy changes depending on the total size of all the fish caught during the event. You have to pick it up between January 29th and January 30th, from your mailbox. It will then stay in your mailbox even after the pick-up period has ended, but if you wait too long, your records may not be recorded properly on it.